SINGAPORE: Transport operator SMRT said it will stop operating and maintaining the Palm Monorail in Dubai from August 5. This follows the termination of the contract to do so by Dubai-based real estate developer Nakheel. The Palm Monorail, costing about US$380 million runs the length of Dubai’s world-famous Palm Jumeirah artificial island. The system was opened in May last year. 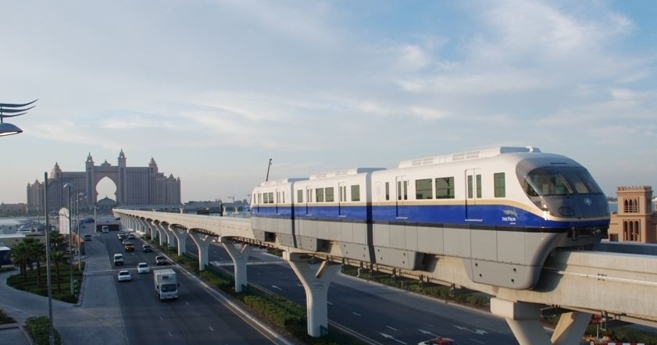 According to SMRT in a stock exchange filing, Nakheel is exercising its contractual right of early termination, in line with the ongoing restructuring of its business.